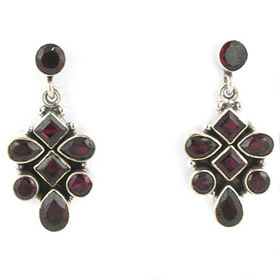 From garnet studs to a pair of statement garnet earrings, you'll find it in our collection below. 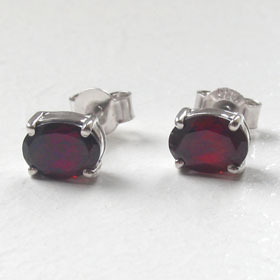 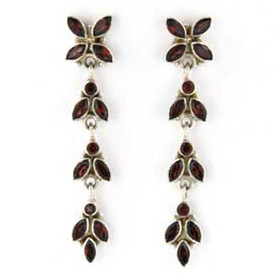 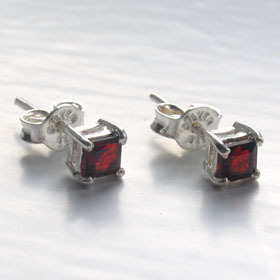 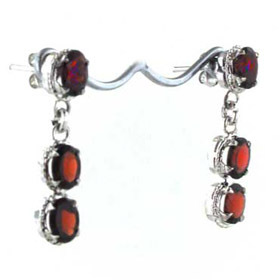 Garnet gemstone earrings have been worn for centuries. 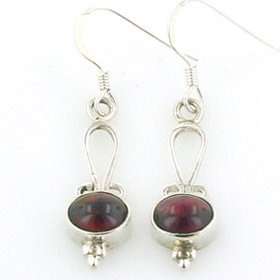 The allure of rhodolite garnets is their warm glowing red colour which twinkles in the light. 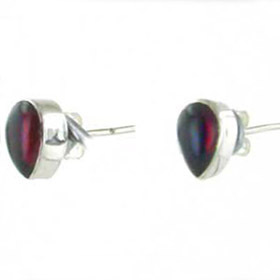 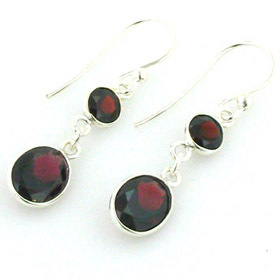 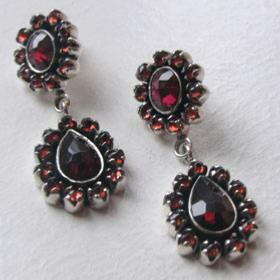 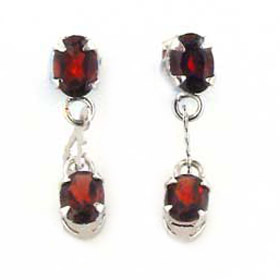 All the gemstones in our garnet silver earrings are rhodolite garnets. 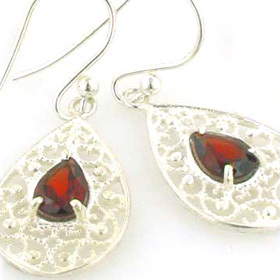 Team up your garnet earrings with a garnet necklace,pendant, ring or garnet bracelet.